Switching to more favorable rates, "Beeline", we often forget, as our current rate, because it was replaced by a dozen tariff plans. And therefore can not trace the cost of one minute call within the network and on other mobile operators as well as the cost of other services such as SMS and mobile Internet. So how do you know your tariff? There are several ways to find out which tariff is currently on your SIM card Beeline and when you are involved in it. Knowing the tariff plan of Beeline (www.beeline.ru) you can always see the cost of different services and options for the selected rate. The first way to get the name of the tariff plan of Beeline on your phone – dial *110*05# and press the call button. In response you will receive SMS-message with the name of the price, region and date. Dial *110*09#, you will also learn about the currently connected options. Perhaps some of them are no longer in use, and the subscription fees are charged. Such options and proposals should disable. The second method of clarification of your fare on the Beeline is the following: to dial the number 0674, press the call key and using the telephone keypad to choose the desired section. The section titles will be read to the answering machine. In one of them you will hear information about the rate – choose it. In response you will receive SMS-message with information about the connected tariff plan. The third way is to call the call center Beeline for a room 0611. Pick up the phone at the operator, who is happy to answer any question related to rates and options. Explain the situation to him that you have changed the rate and I can't remember its name. The operator will answer you within minutes. 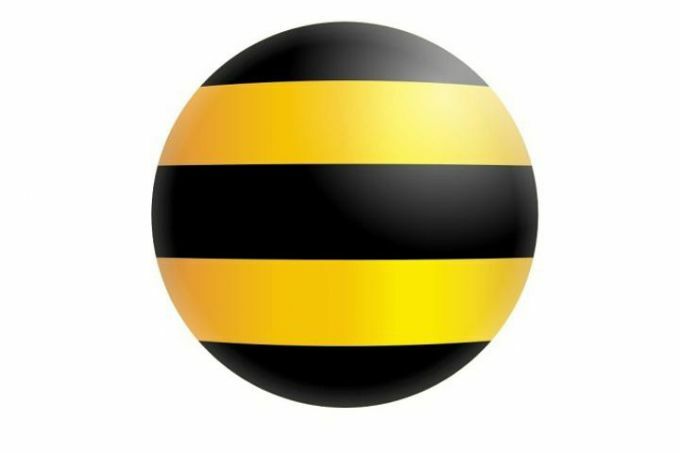 And, finally, a fourth way to know the tariff Beeline is to apply directly at the point of service Beeline in your city, preferably where you have connected your mobile phone or bought SIM card. The Manager will check information about your tariff, using a special database after you tell him the phone number, the tariff of which you want to learn. The Offices Of Beeline. Online store. How to log into your account. How to change the tariff. How to connect the TV. How to change the password. Cellular operators from time to time release a very tempting offer, and so, there is a need to change the tariff plan. For example, a recent best offer of Beeline tariff "All inclusive L and All inclusive XXL" has led many to wonder about the tariff change. Now I will tell you how to do it the most convenient and fast way. 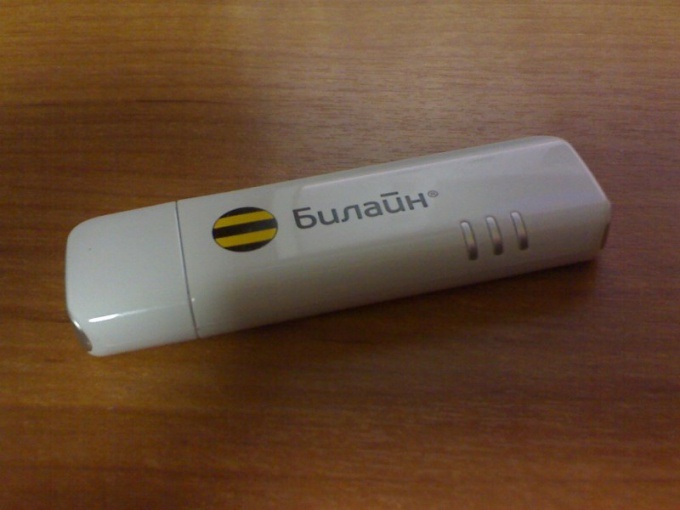 Beeline modem is a system of providing wireless service using the ratetion plan of the company and equipment supplied for the operation of the services (3G modem). Call the technical support service of clients of the company "Beeline number 0611 and choose the voice menu, respectively, the item "the Internet . Following the instructions of the system, perform the desired sequence of actions to get to know your current tariff plan of the service, or enter a command to associate with a specialist. In the latter case, it is possible that you will have to wait a long time for a reply, often because the lines are overloaded. After you wait for the operator answers, provide the number of your personal account and information about the person, in which the connection was made for this service. After some time, the support technician will inform you the necessary information. Go to the official site of company "Beeline and into the category of "Beeline modem . Create a personal user account (you may need access to a mobile phone specified at the time of connection or the username and password specified in the contract). Review the information relative to the current tariff plan of the services in the relevant menu section. Open the software of your modem and type in the combination *110*05# , then wait for the response of the network with information about your tariff plan "Beeline modem . Please note that if you have not changed the tariff plan of the service from the moment connected, you can view the information you provided you copies of the contract. If you are using a SIM card of the operator "Beeline in a normal USB modem, find software "Current tariff plan and wait for a response from the network. This action is supported not by all models of modems, so in its absence, the menu just use the combination *110*05# . Review the details in the contract.